Sydney, 15 August 2017 – The Intrepid Group has today announced a strategic partnership that will see the company take a 50% stake in Chimu Adventures in order to meet a growing demand for sustainable travel experiences from increasingly adventurous travellers. Together, the independently-owned Australian travel companies will become one of the largest sellers of travel to Antarctica from Australia, and a significant Polar seller globally. 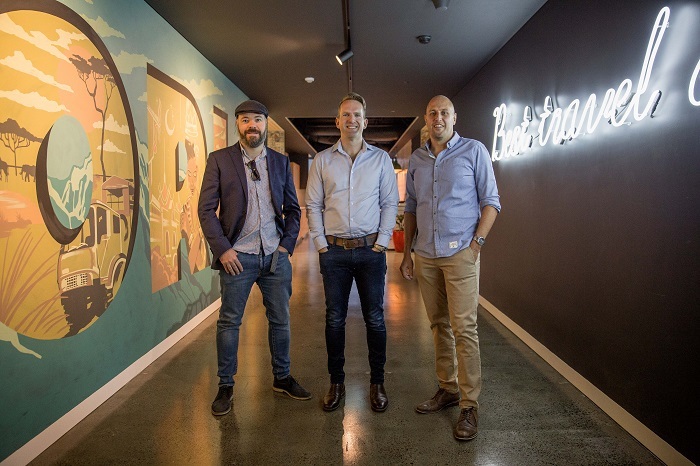 The investment from the Intrepid Group will fuel further growth for polar and Latin American specialists Chimu Adventures, enabling both companies to quickly grow in global size and scale. The deal includes a 50% stake in Chimu Adventures, Get About Asia, and three sales offices in the United Kingdom, Sydney and the Sunshine Coast. In addition, the agreement will also include 50% investment in Chimu’s three South American destination management companies, which will enable both companies to expand their global network of local destination management companies. The addition of Chimu’s $30million business will add close to 10% of revenue to the Intrepid Group, which is already in excess of $300million. 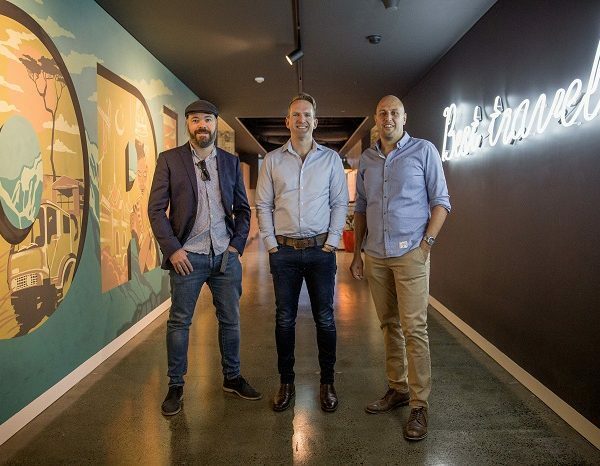 The Melbourne-based Intrepid Group, which employs 1600 staff in 27 offices, is now the world’s largest provider of adventure travel experiences. This is the Intrepid Group’s first investment since the company returned to independent ownership two years ago when the original founders of Intrepid Travel bought back the company after a shareholder split, in order to grow the market for sustainable experience-rich travel. The Intrepid Group has seen record sales since the split from TUI, with sales up by 19% across the group this year. Chimu Adventures will remain independent of the multi-brand Intrepid Group under the new agreement, with co-founders Greg Carter and Chad Carey continuing to have complete autonomy to run the company where it will be business as usual. 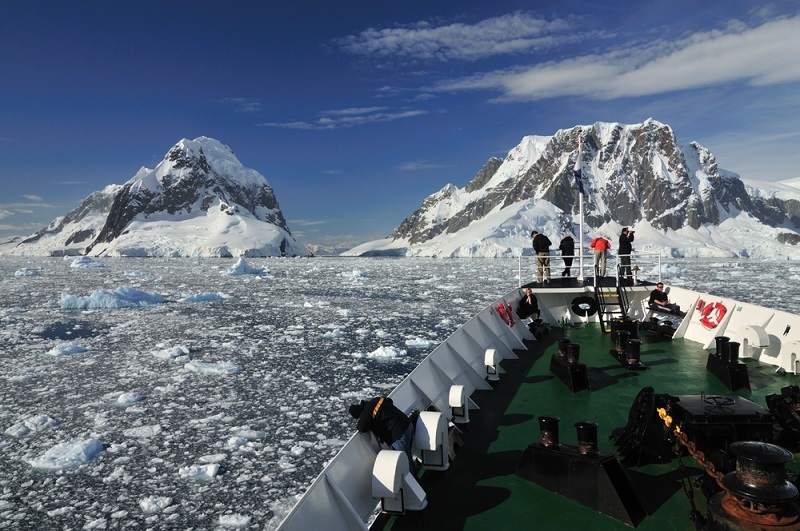 However, one priority that has been agreed for the new joint venture partnership is to launch a range of charter cruises to the Arctic and Antarctica. “Together, we will be one of the largest sellers of Antarctica travel in Australia and an important player in the Polar market globally. We’ve just launched a new Adventure Cruise range and it’s growing rapidly, so it is our intention to expand in to polar charters as part of this cooperation” says Intrepid Group CEO James Thornton. “I am thrilled to be partnering with the fantastic team at Intrepid Group, in order to grow the business that we started 13 years ago in a London apartment with a second hand laptop to a global level. We share many common ideas on sustainable travel and we believe it’s a perfect fit for both businesses”, says Greg Carter, Chimu Adventures Co-Founder. “Greg & I are very excited about this new partnership, not just in terms of the synergies and growth potential, but also the prospect of being able to share such a fantastic opportunity with such similarly culturally aligned organisation”, says Chad Carey Chimu Adventures Co-Founder. While the partnership is motivated by the potential growth opportunities for both Intrepid and Chimu and that the companies have many similarities including a network of local destination management companies, Thornton says it was shared values and culture that sealed the deal. “We’re delighted to work with Chad and Greg in a true partnership which will be mutually beneficial. Sustainable experience rich travel is seeing phenomenal growth globally and Chimu are market leaders in tailor-made travel, which is one of the fastest growing parts of the sector and currently only 10% of our business” says Thornton. The contract was signed on Friday, and the new partnership is effective immediately. Patrice Pandeleos, email: patrice@sevencommunications.com.au or tel +61 405 995 050. Or Natalie Placko, GM Marketing AUNZ at Intrepid Group, email: natalie.placko@intrepidtravel.com, or tel +61 427 866 062. Or Lena Froelich, Marketing & PR Executive at Chimu Adventures, email: lena@chimuadventures.com or tel: +61 2 9458 1213.